CHICAGO, April 2, 2018 – Verve Marketing Group is pleased to announce that it has been named to the Chicago Top Ten Creative Agency list by B2B ratings and review organization Clutch. Analysts at Clutch chose the companies based on rankings and evaluations by clients, service lines, and ability to deliver. 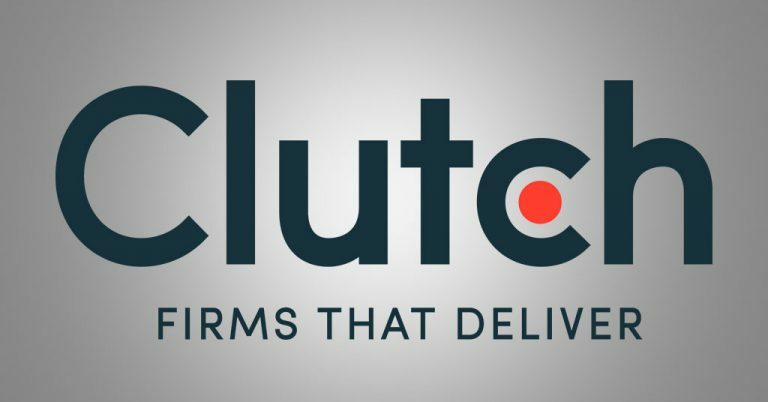 Clutch is a B2B research, ratings, and reviews firm in Washington, DC. Its methodology compares business service providers and software in a specific market based on verified client reviews, services offered, work quality, and market presence. Only the best companies in each industry are chosen as leaders.